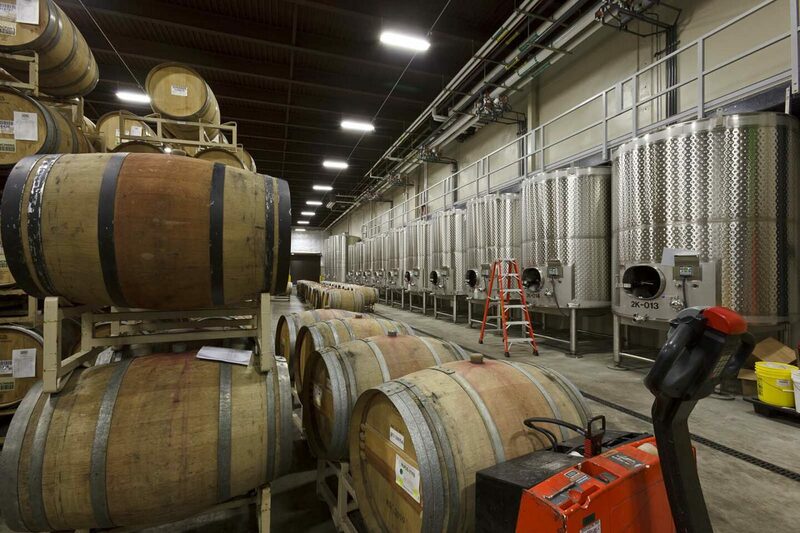 12th & Maple Winery | Robert Evans Co.
12th & Maple Co. is the second largest winery in the state of OR, producing over 6 million bottles of wine a year. 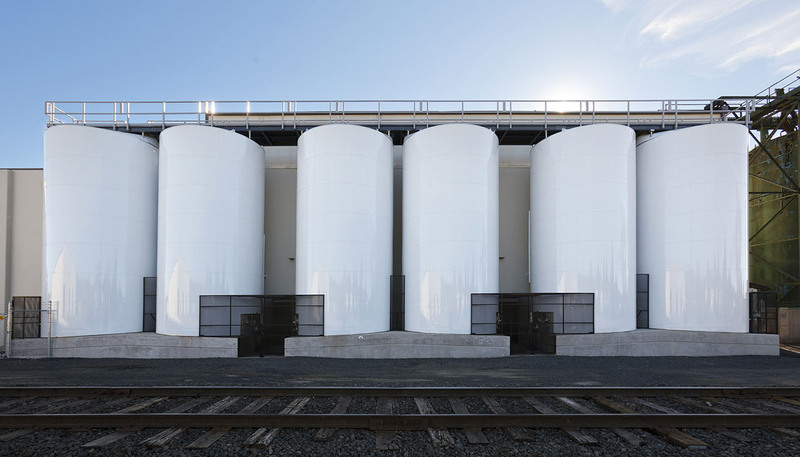 Their production facility, originally a hazelnut grow operation, is undergoing adaptive reuse to become their custom crush to bottle facility for multiple entities. 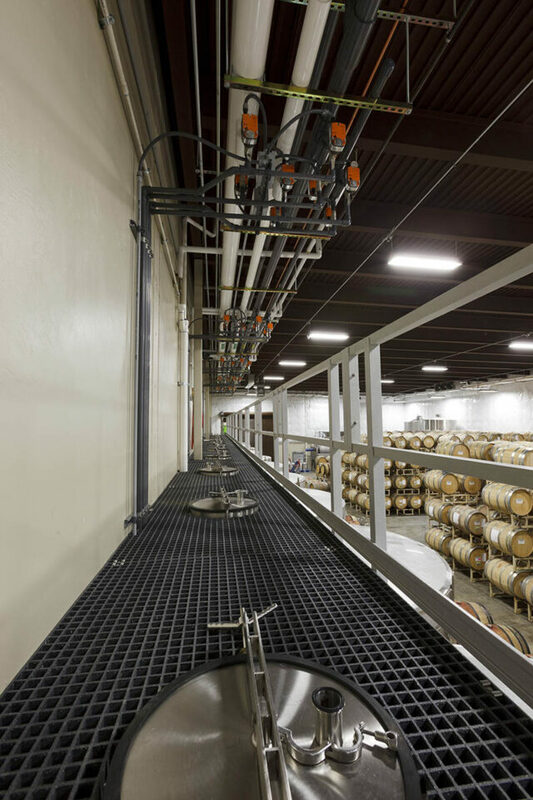 Our work entails all building expansions, system expansions, and modifications to accommodate new equipment. 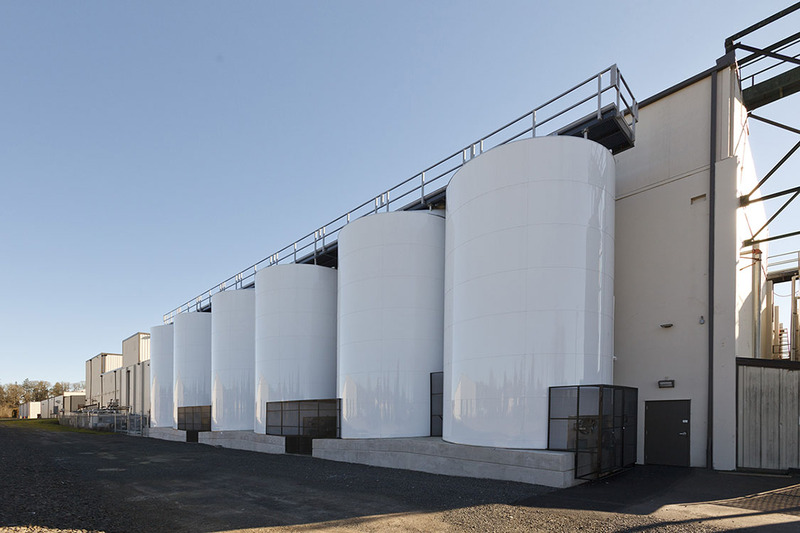 Additionally, we are installing approximately 140,000 gallons of additional storage capacity annually to address their immediate needs and anticipated growth. 12th & Maple Wine Co.